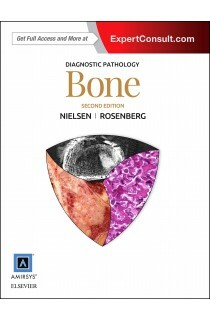 Diagnostic Pathology: Bone was designed for practicing pathologists who need access to up-to-date, comprehensive, and concise bone pathology knowledge in one convenient place. 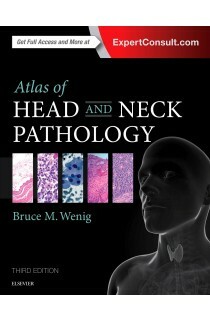 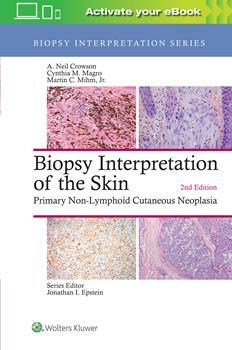 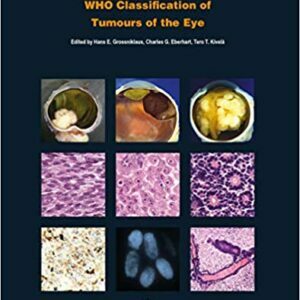 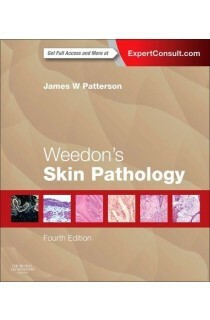 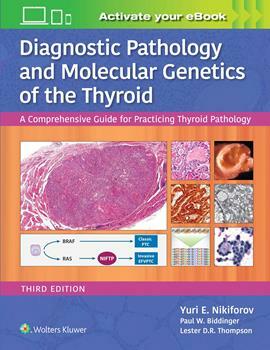 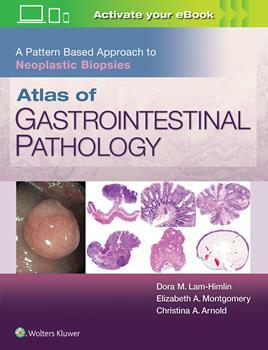 It includes the latest diagnostic information in this challenging subspecialty, while its unique image collection serves as an exceptional educational aid. 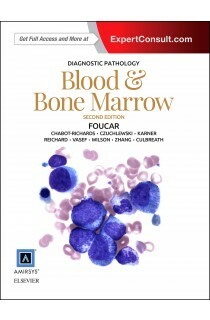 Authored and updated by experts in the field, Diagnostic Pathology: Bone will be an essential guide to understanding bone tumor pathology and diagnosis.